We are the solution to your needs. 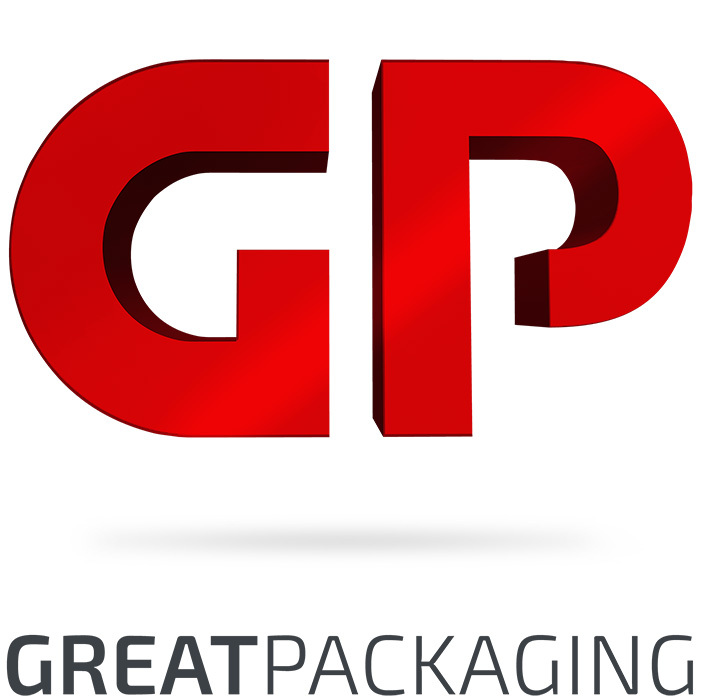 Gissler & Pass delivers smart solutions from packaging to logistics. Our fit-for-purpose promise stands for practical and intelligent solutions, encompassing all areas from development and order processing right up to packaging and display logistics. Tightly-knit processes and an ample range of products guarantee outstanding results. Reasonable solutions are trusted, as proved by our long-standing cooperative partnerships with renowned branded companies. Why not see for yourself? We’re looking forward to your request. We are as flxible as you need.